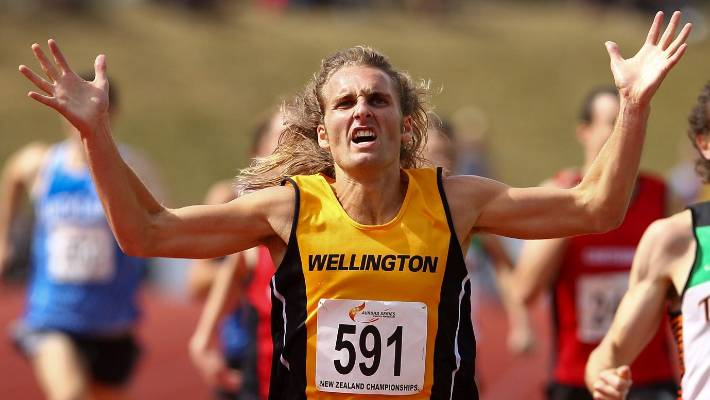 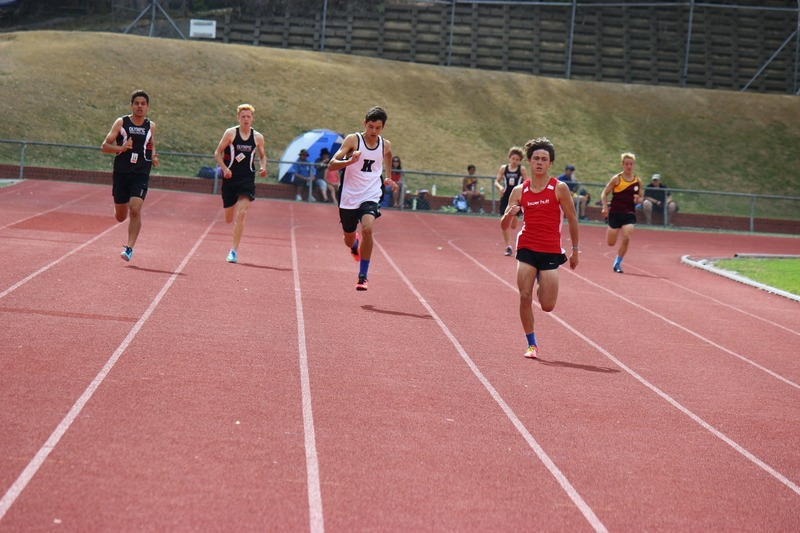 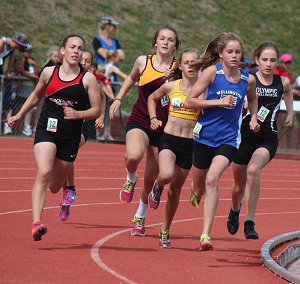 This event is the next in our series of fun track and field events for Junior athletes. 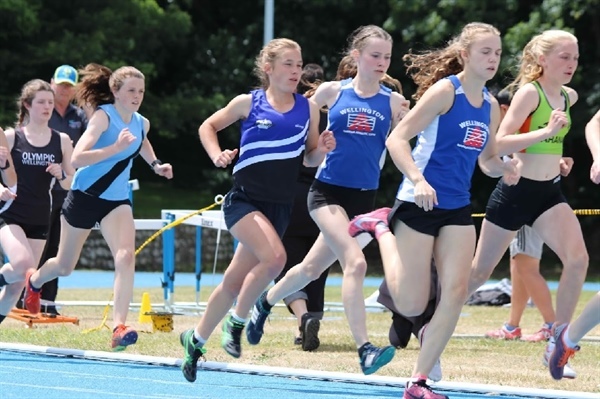 There are two Junior interclub meets remaining before the Junior Champs in March. 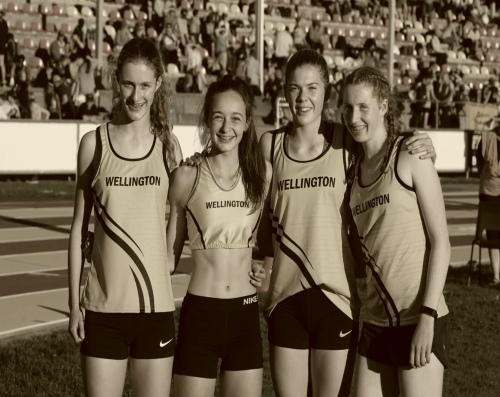 If you want to take part in the Interclub meet you must be a registered member of an affiliated club by the Wednesday prior to the event.